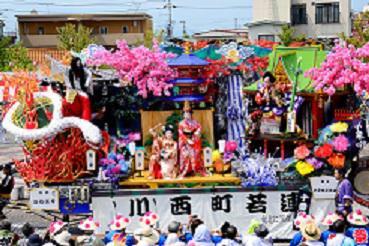 When you come to Shinjyo Festival, please stay to Mogami area! When you come to Shinjyo Festival, please stay in Hijiori Onsen and "Mogami area" with excellent hot water colored in Semi Hot Springs along clear stream Oguni-gawa River, the mountain ground including Akakura Onsen by history and romance proud of history of open hot water 1200 by all means. As well as spa hotel, there is facility charging cheapness, too. In addition, in commemoration of the UNESCO Intangible Cultural Heritage registration, it recruits participants of production experience of festival car. 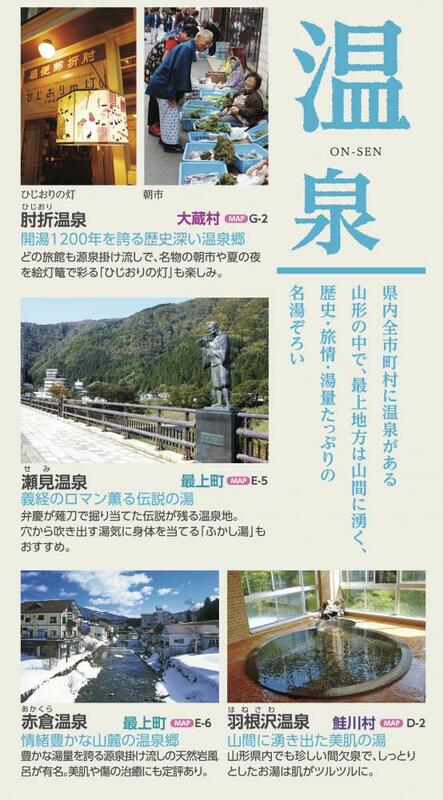 For more details, please see Mogami regional sightseeing meeting website http://kanko-mogami.jp/.